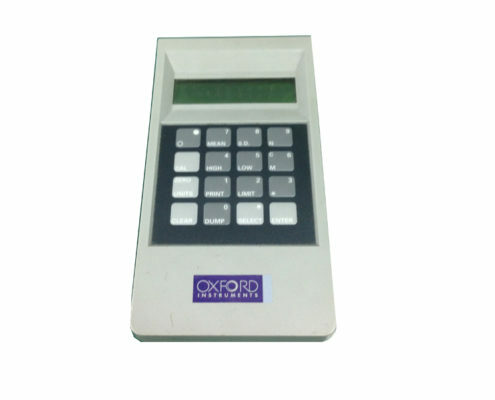 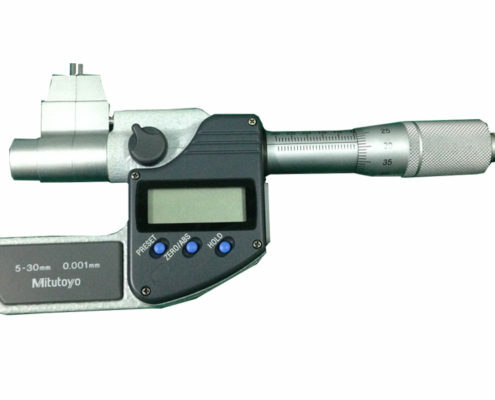 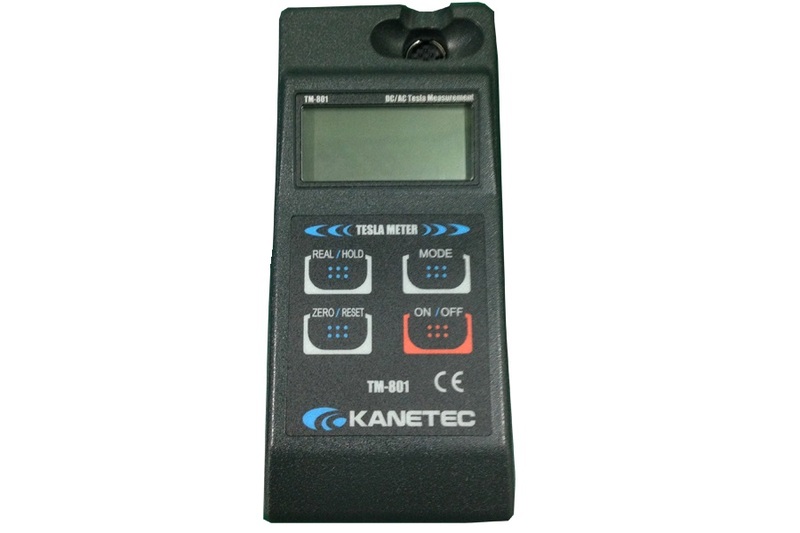 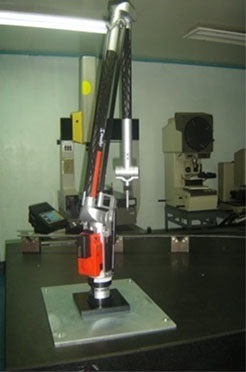 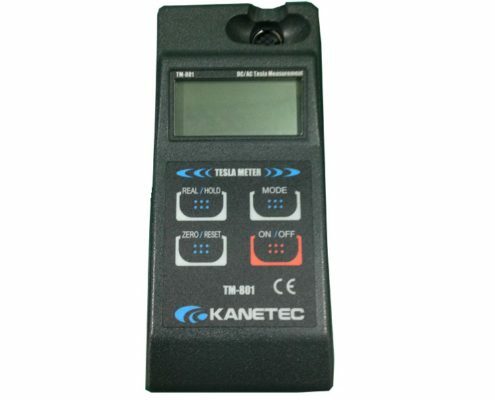 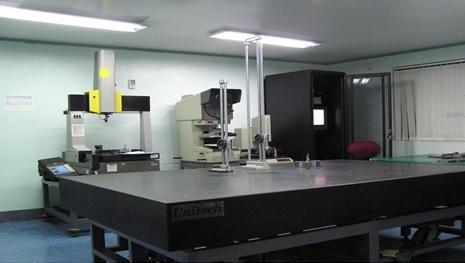 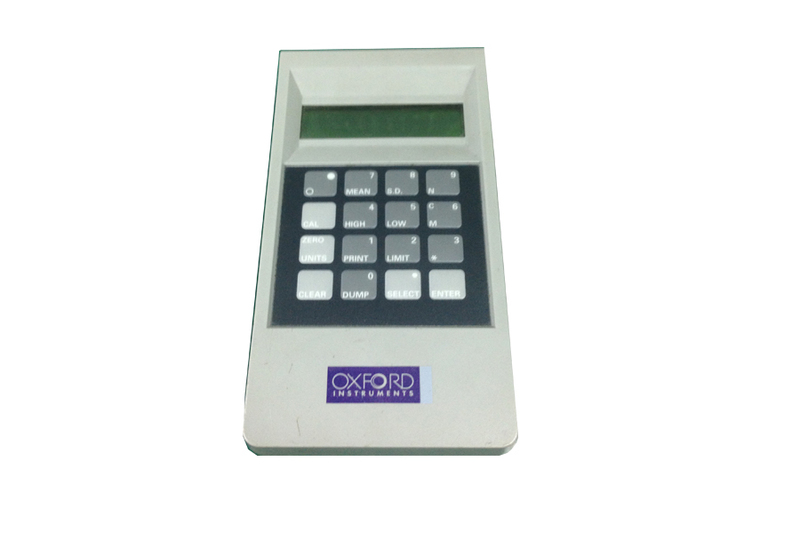 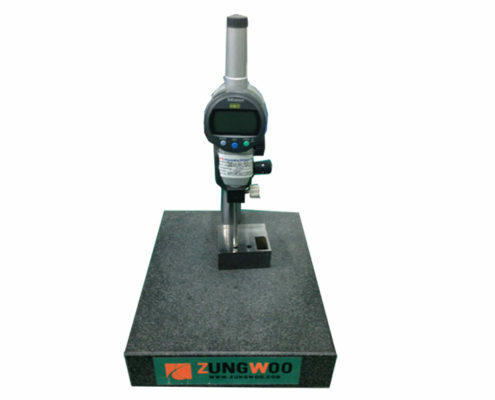 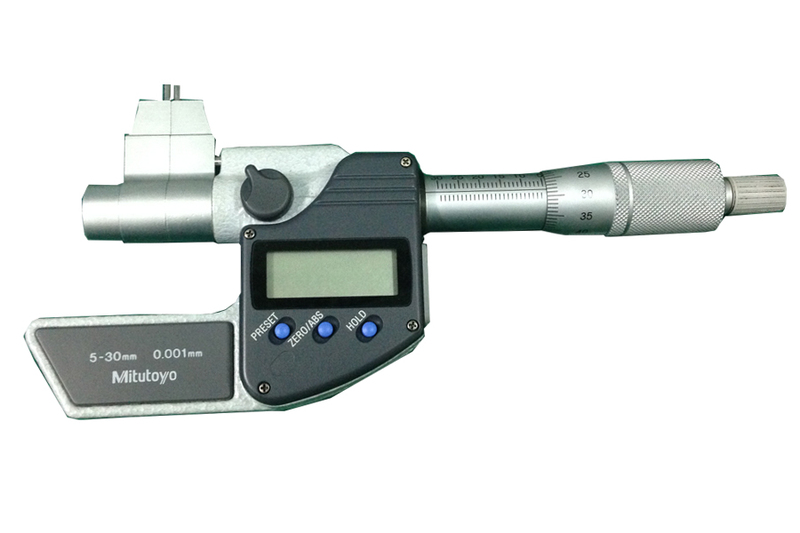 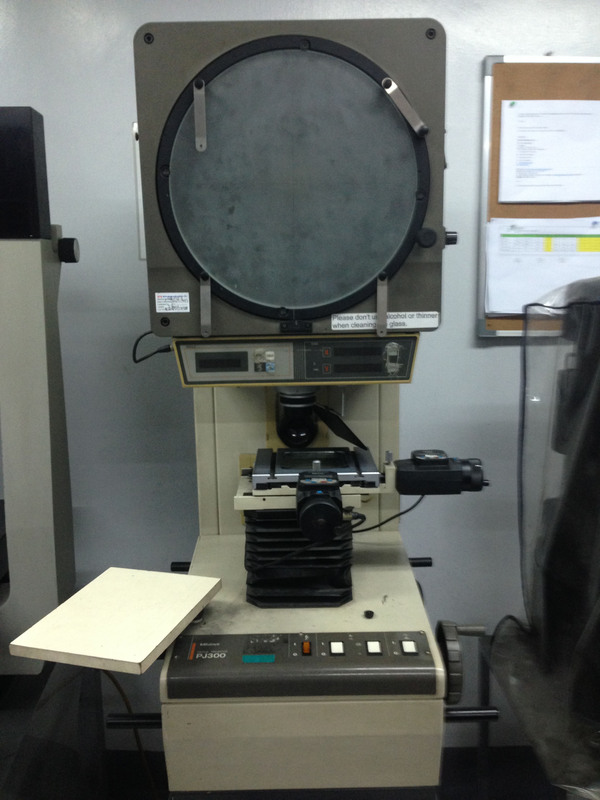 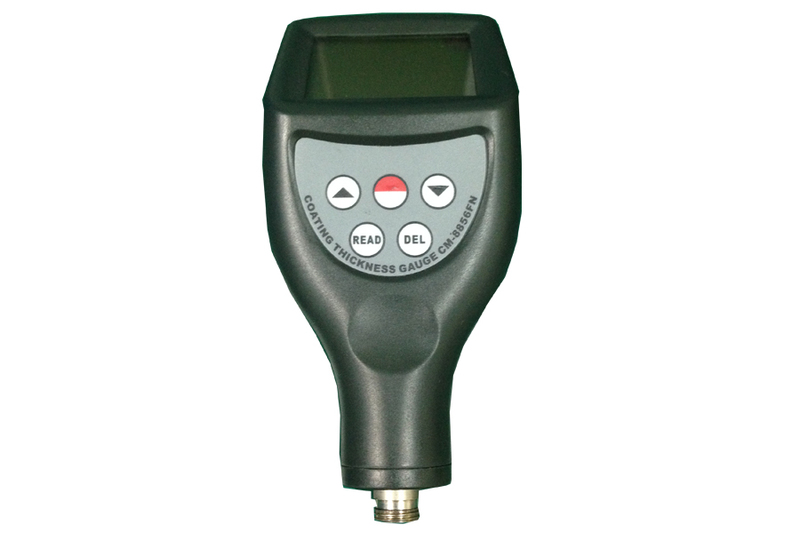 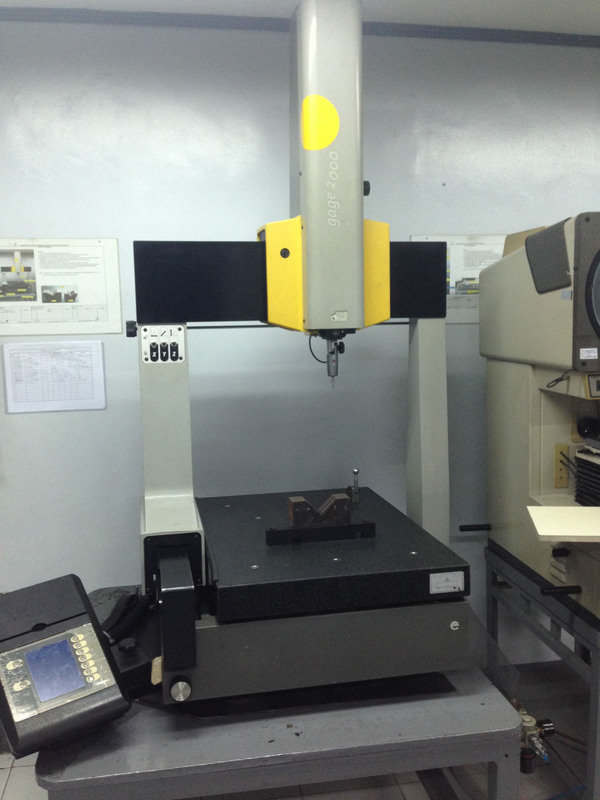 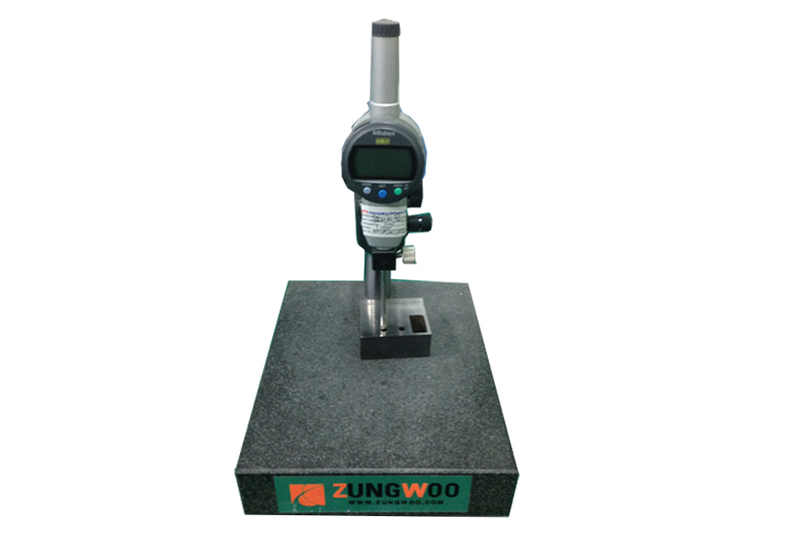 This all instrument will use to determine the right measurement, like profile projector is widely used for complex shape stampings, gears, cams, threads and comparing the measured contour model. 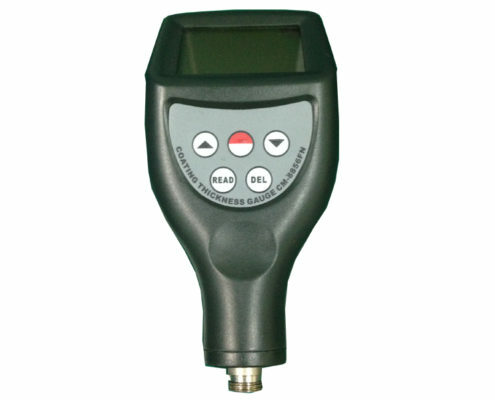 It’s easy to use and highly efficient. 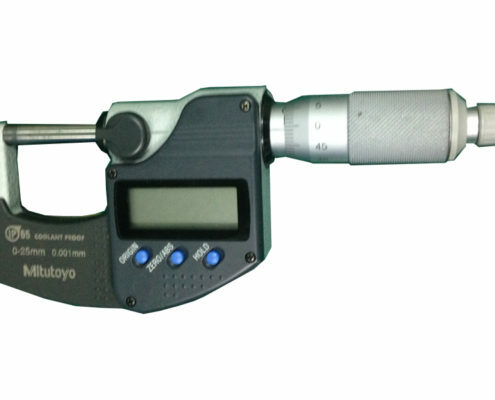 It is a commonly used measurement of optical instruments. 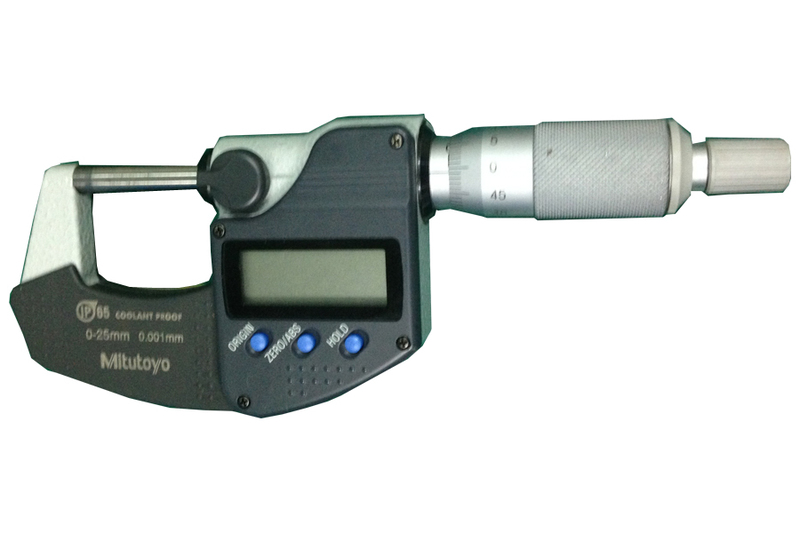 This is where they measure little parts made in Ju-young that cannot be measured by an ordinary measuring tool.